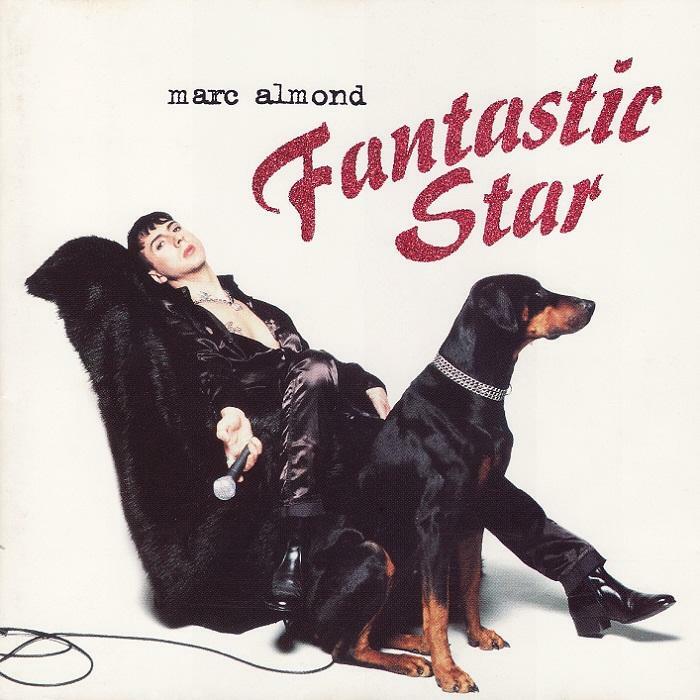 "Fantastic Star" is the ninth studio album by the British singer/songwriter Marc Almond. It was released in 1996 and reached number fifty-four on the UK Albums Chart. 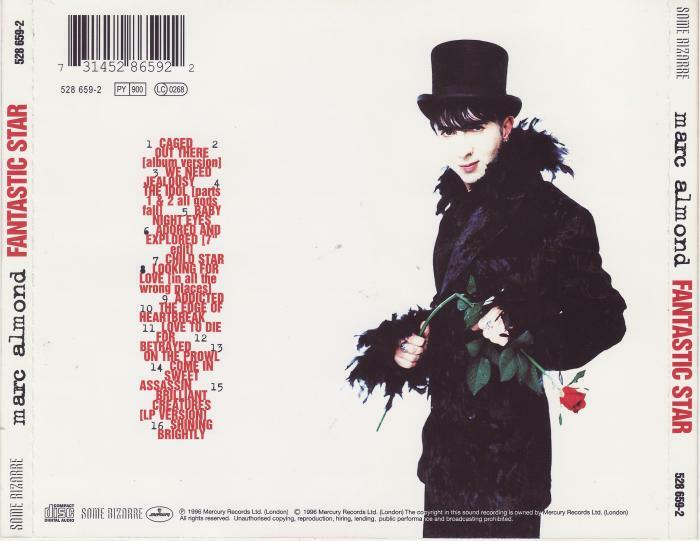 Fantastic Star includes the singles "Adored and Explored", "The Idol", "Child Star" and the double A-side "Brilliant Creatures" / "Out There". The album was Almond's last on a major record label until 2007's Stardom Road.